The Best in Tech is a brand new technology podcast hosted by Regardt van der Berg, a tech pundit with a passion for the latest gadgets, the smartest software and the fastest drones. Expect all-out geekery as we feature industry experts or enthusiasts and as we tackle topics ranging from gadgets to bitcoin. If you’d like to get hold of The Best in Tech team, you can e-mail podcast@tbit.co.za or follow Regardt on Twitter. 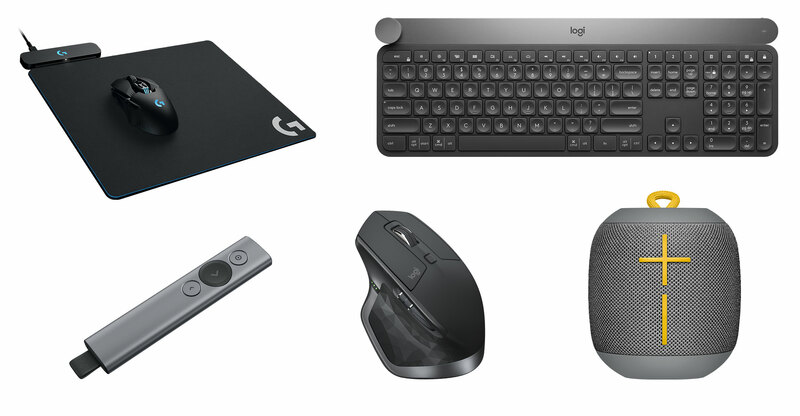 When it comes to peripherals, two brands should jump out at you straight away: Microsoft and Logitech. Indeed, we have all, at one point or other, owned a keyboard, mouse or game controller branded by one of these companies. But peripherals and gadgets were never Microsoft’s focus; it had a software business to run. For Logitech, though, the stakes have always been much higher. But as global technology trends shifted away from desktop computers to tablets and notebooks, accessories also shifted in design aesthetic and functionality. Combine this with a company that was undergoing its own growing pains, it’s no wonder the Logitech brand faded from South African retail shelves. 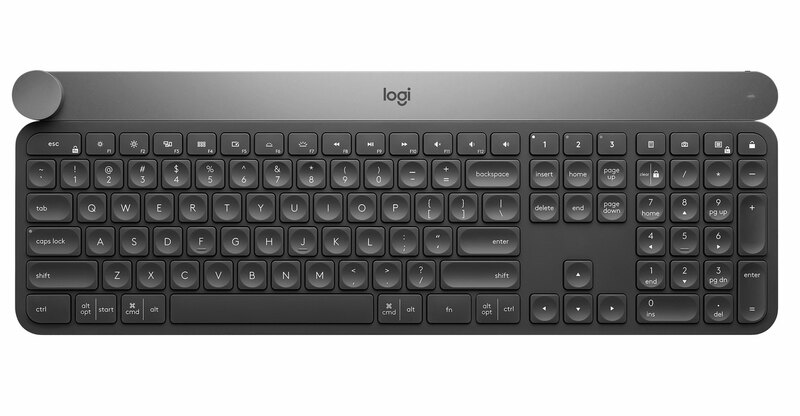 In 2013, Logitech make a big comeback, with renewed focus and direction. It bounced back by rejuvenating its product line-up and made several acquisitions to further bolster its product range. In this episode of The Best In Tech, our first, we chat to Joost Jetten, head of Logitech sub-Saharan Africa, about the company’s journey so far and its plans for South Africa. 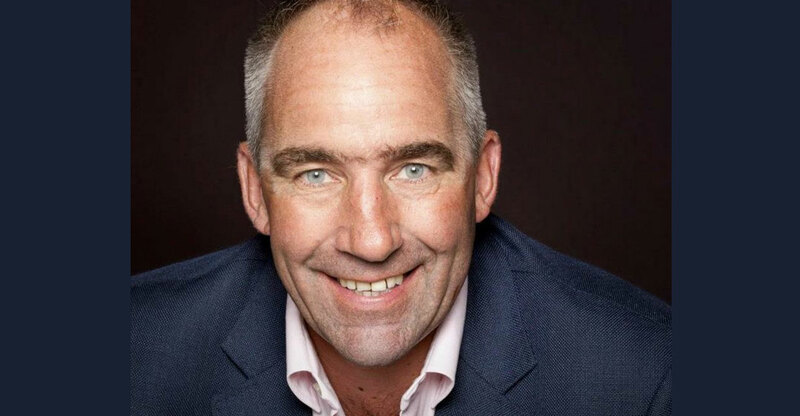 As a tech industry veteran, Jetten has worked with some of the major tech brands internationally, including Sony, HP, Sony Ericsson and TomTom. 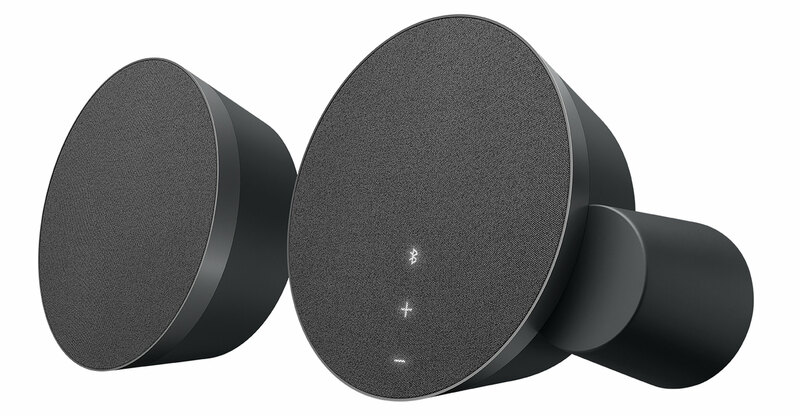 In this podcast, we get insights into Logitech’s current and future products and its intentions for the South African market.